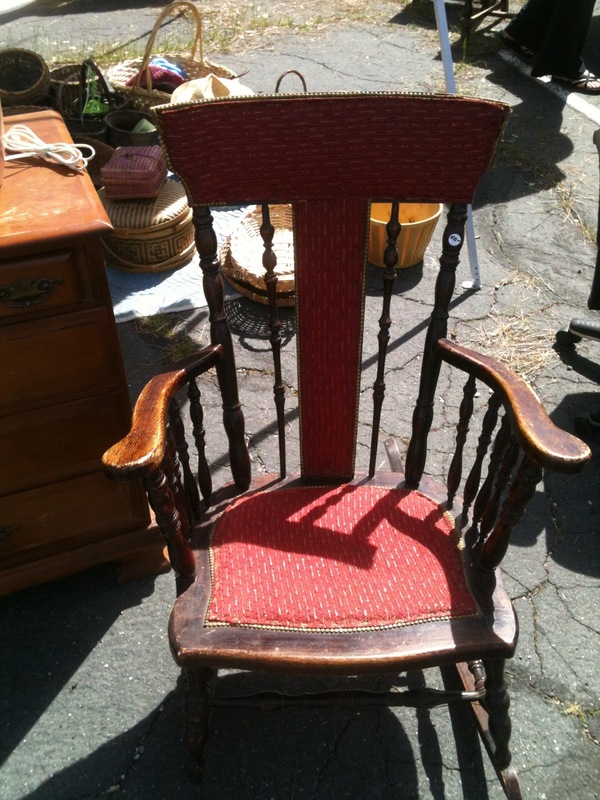 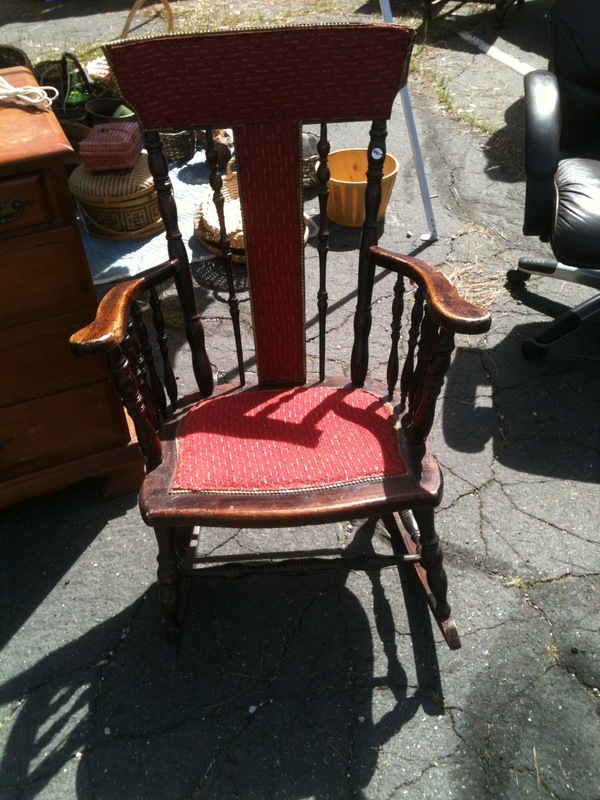 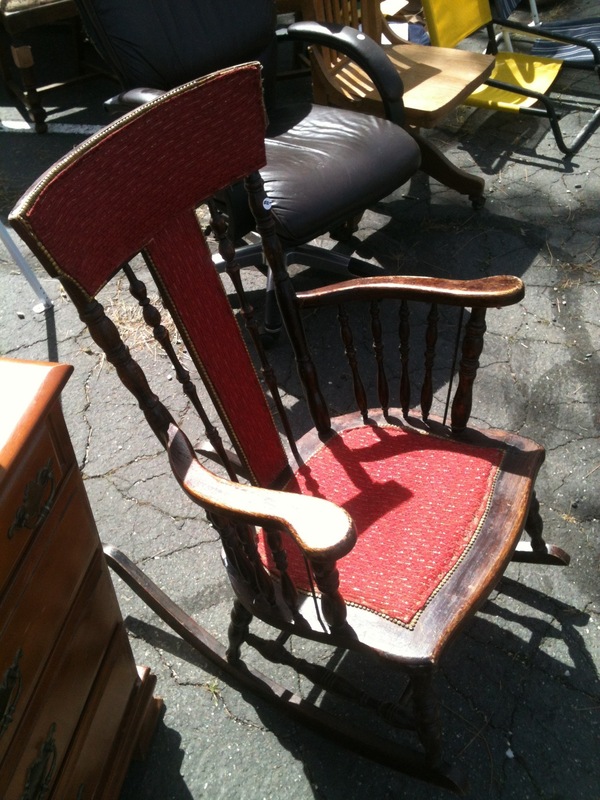 Vintage upholstered wooden rocking chair at a yard sale in Northern California near Grass Valley. 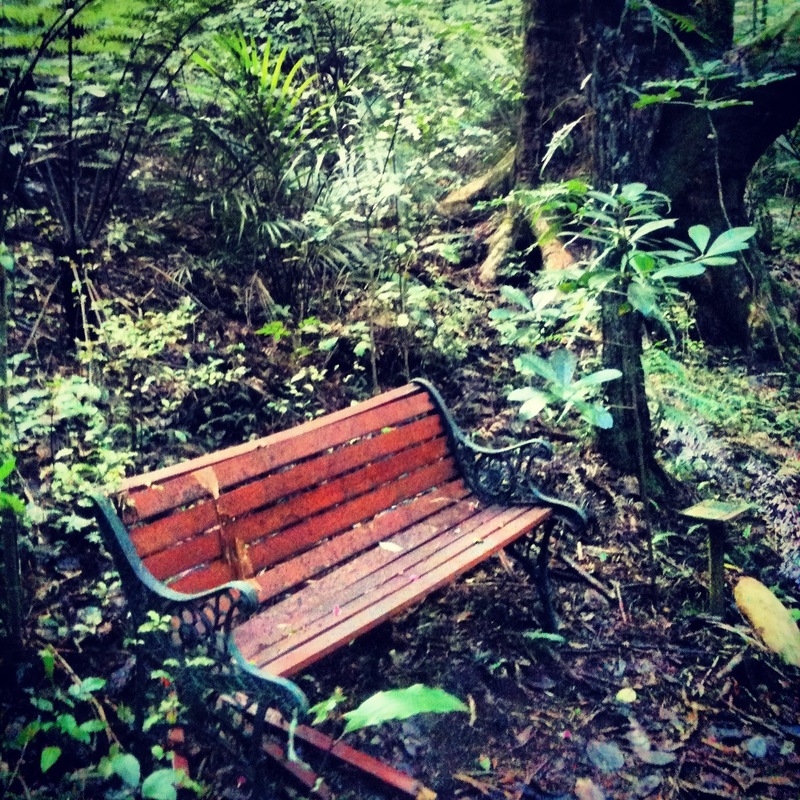 Wooden bench deep in the forest track near Russell, New Zealand. 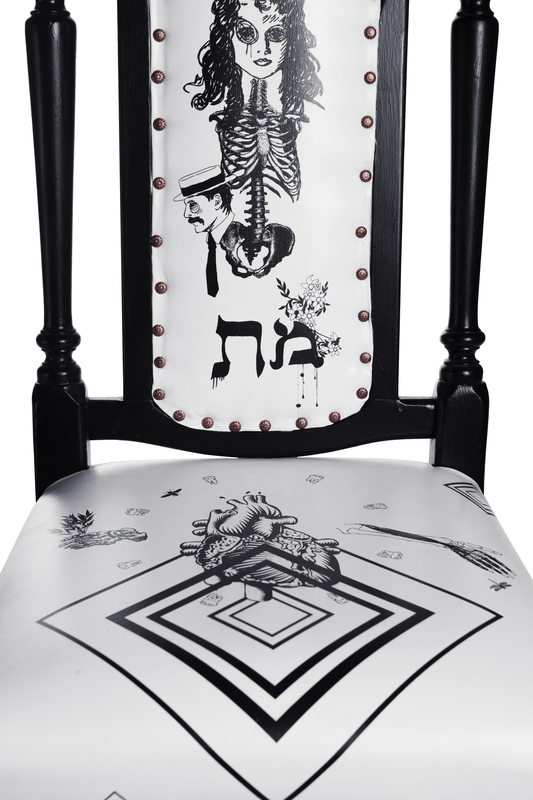 Not too far from Hundertwasser’s public toilet. 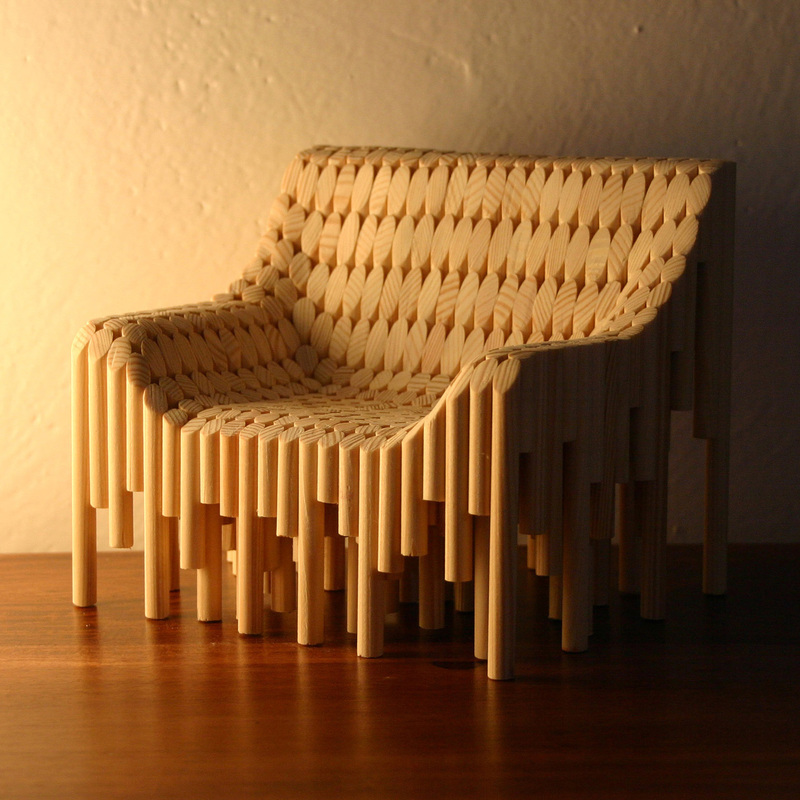 Deep Forest Chair by Kirbadin Design Studio, Prague. 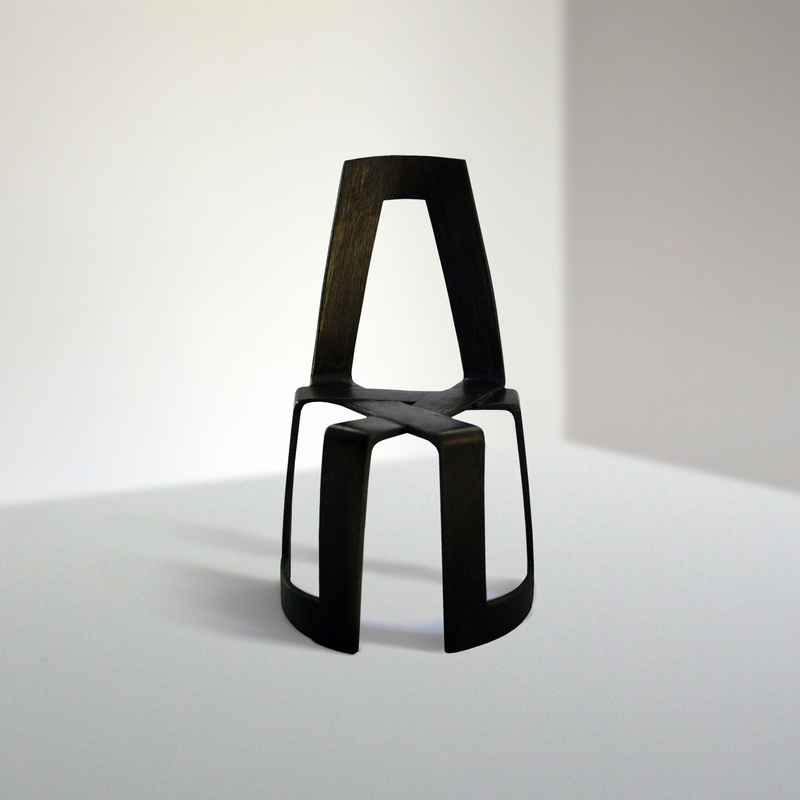 Black Infinity Chair by Prague based design studio – Kirbadin Design. 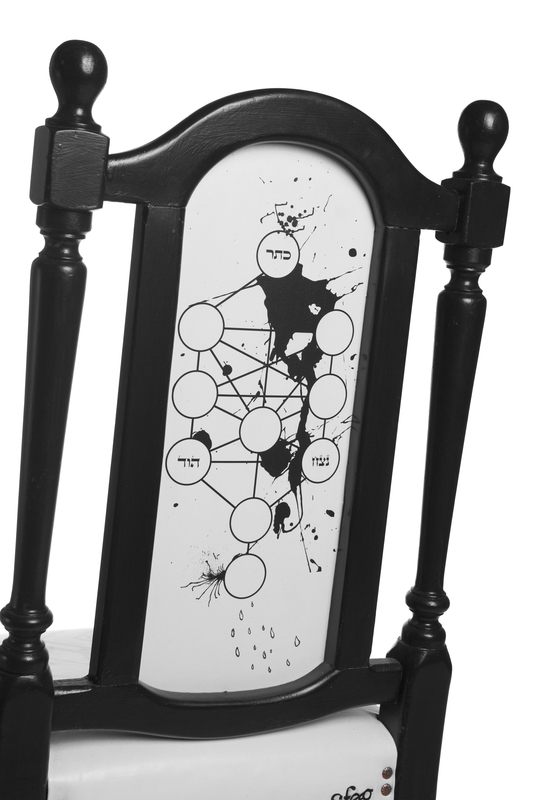 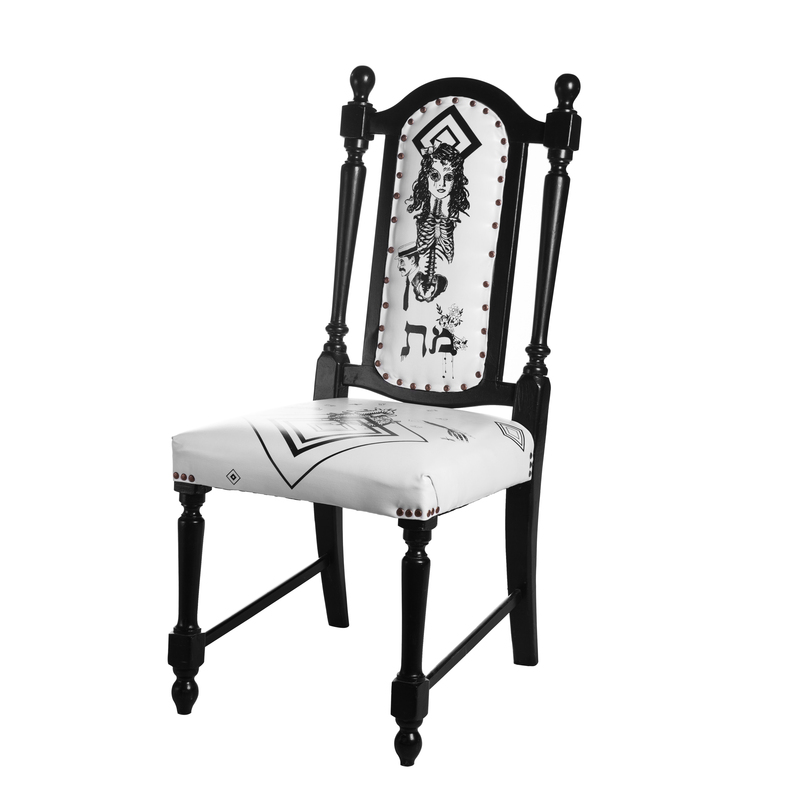 Black and white chair with painted details on the upholstery both on the seat and on both sides of the back rest, by Studio Sfog, Tel Aviv, Israel. 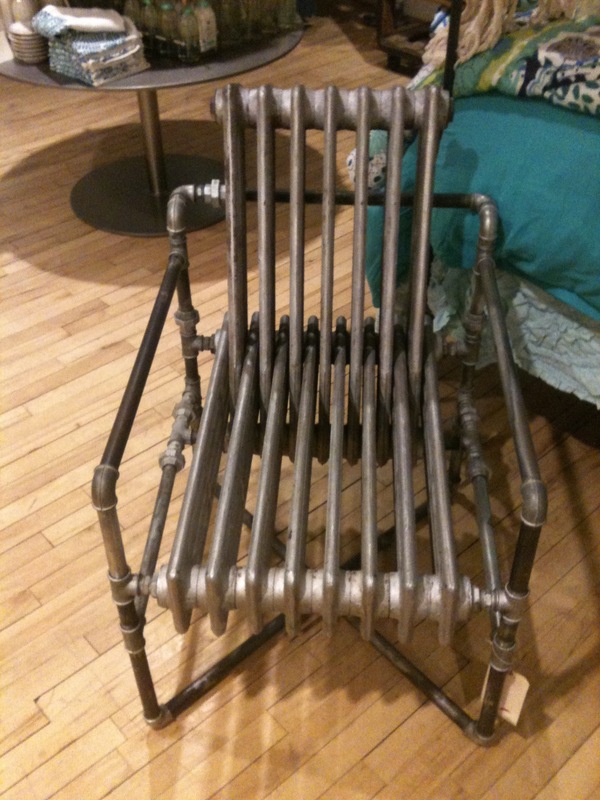 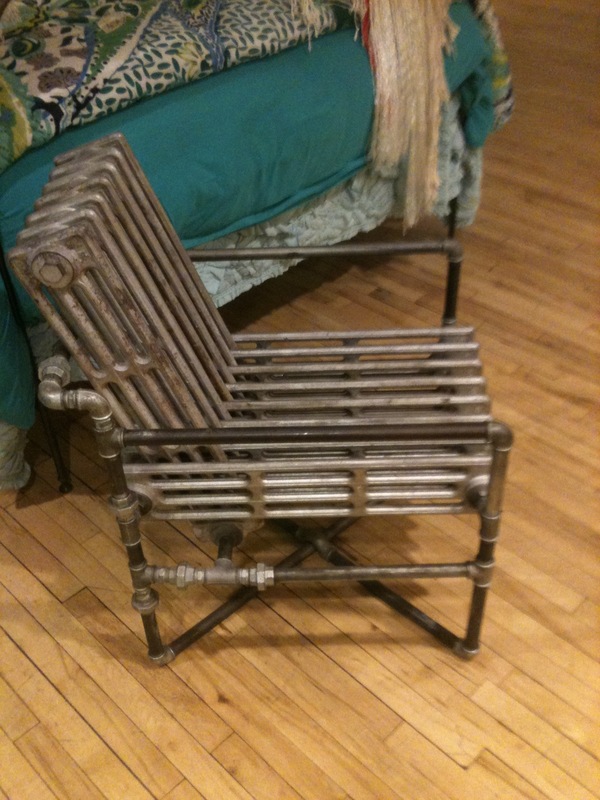 A chair made from old metal pipes and radiators in a shop in downtown San Francisco, California.